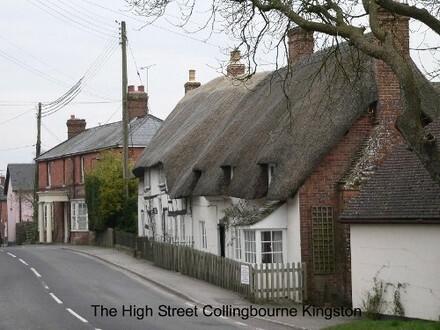 You are invited to visit the Official Collingbourne Kingston Website.Our community comprises the residents of the three ancient adjoining settlements of Collingbourne Kingston proper,Aughton and Brunton. We lie alongside the A338 in Eastern Wiltshire midway between Salisbury and Swindon in the Bourne valley. OS grid SU2456. 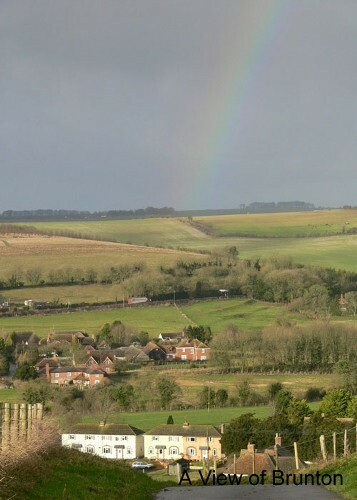 Situated on the edge of Salisbury Plain we are enfolded by gentle chalk downlands which have been designated an Area of Outstanding Natural Beauty. On the site you will find pages covering such subjects as local history,the village business directory, a list of village clubs and organisations, a bulletin board for correspondence and the sharing of views,forthcoming events,and links to local government information etc.There are many images of life in the village and its beautiful setting.A Village Institutions page will take you to information about the Church,School,Village Hall and much more.We also provide a pictorial supplement page to the Courier, our excellent community magazine, where relevant photos and children’s work can be posted. The site welcomes constructive comments and serves the community by providing opportunities to have a say, submit articles and photographs etc.It allows far flung past residents to keep in touch with us.